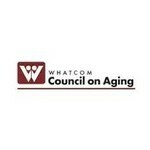 Whatcom Council on Aging hasn't added a story. 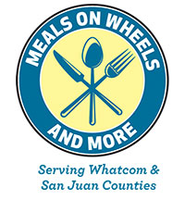 REGISTRATION AND DONATIONS FOR THIS EVENT HAVE BEEN PAUSED. WE THANK YOU FOR YOUR CONTRIBUTIONS! Experience the once-in-a-lifetime opportunity to rappel down the Bellingham Herald Building!